*CLICKING ON/OFF CONTINUOUSLY NO SOUND OR PICTURE. *CLICKS BUT NO STANDBY LIGHT. 1. Flashing standby light but not powering on. 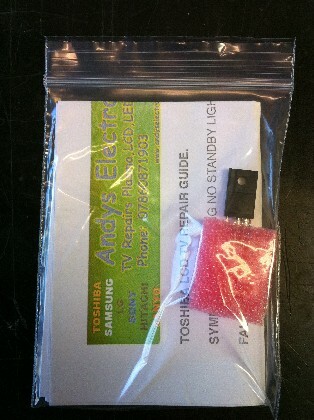 replacement cable to fix faults with no picture blank screen. most common fault with this model is the cable connecting to the screen is to short, and over time snaps/splits where the screen opens/closes giving no image. IMPROVED TO STOP REPEATED FAILURE. SAME PART USED BY US TO REPAIR CUSTOMERS UNITS. 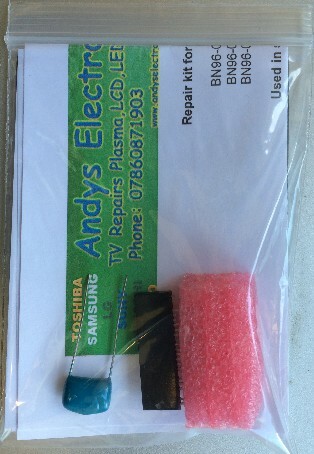 COMES WITH FULL COLOUR STEP BY STEP FITTING INSTRUCTIONS. 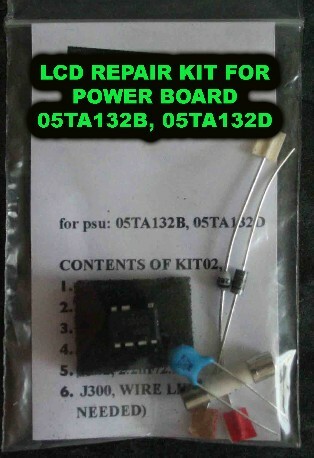 SOLDERING SKILLS IS NEEDED TO FIT THIS KIT SUCCESSFULLY WITH OUT DAMAGING THE BOARD, I OFFER A REPAIR SERVICE FOR THIS BOARD IF NEEDED PLEASE SEE MY LCD BOARD REPAIR SERVICE. 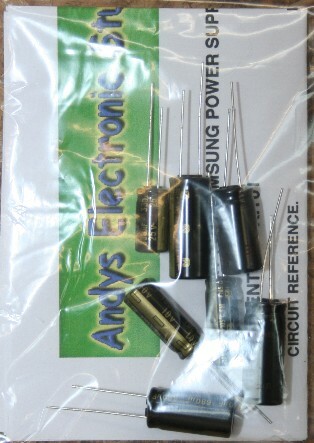 WHICH USE THE IP-48135T POWER SUPPLY/INVERTER PCB. 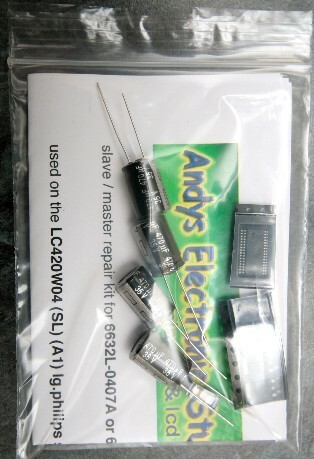 THIS IS A REPAIR KIT FOR THE VERY POPULAR POWER SUPPLY BOARD 05TA132D, 05TA132B. 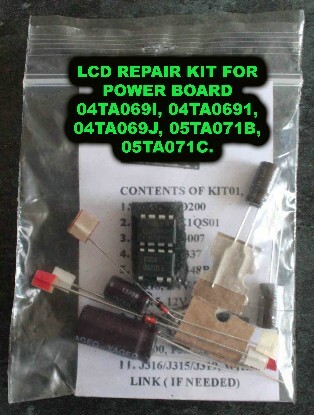 THIS IS A REPAIR KIT FOR THE VERY POPULAR POWER SUPPLY BOARD 04TA069I, 04TA0691, 04TA069J, 05TA071B, 05TA071C.